Plain or spiced, papads are loved by all. Here is how you can transform simple papads into a brilliant starter by topping it with a tangy and pungent tomato mixture. 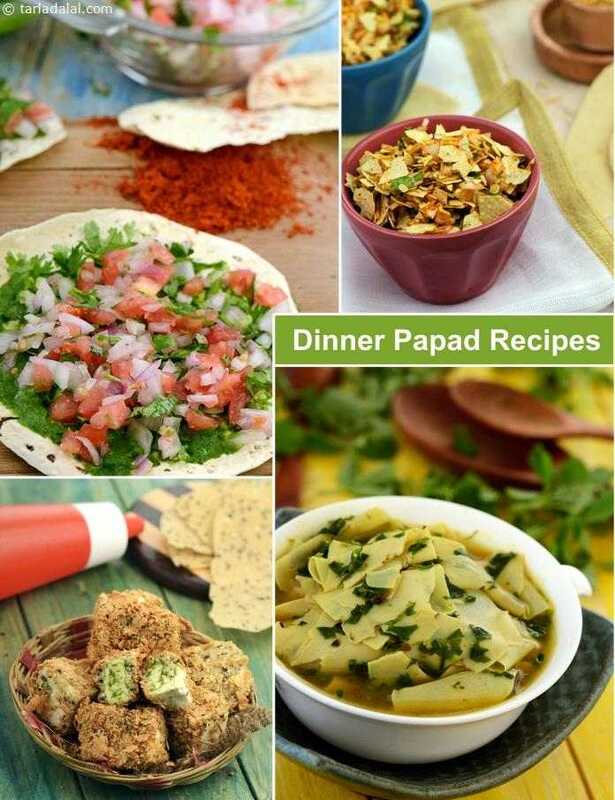 Spicy Masala Papad is sure to ignite your appetite and rear it for the coming meal.